Fun Fact Fridays Spicy Foods Make for Smelly Babies! Spicy Foods Make for Smelly Babies! 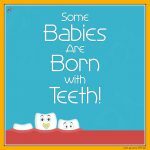 If you’ve been following Fun Fact Friday @ Small Acorn for a while, you’re probably aware that the foods you eat during pregnancy directly affect your baby’s environment. On week 16 we found out that sugar makes the amniotic fluid sweet, which creates an increase in babies’ uptake of amniotic fluid and possibly predisposes them to like sugar. At week 27 we found out that garlic makes the amniotic smell, well, garlicky! Following on from those, we come to spicy food. Much like garlic, certain spices make their way through to the amniotic fluid and in turn, to the baby. 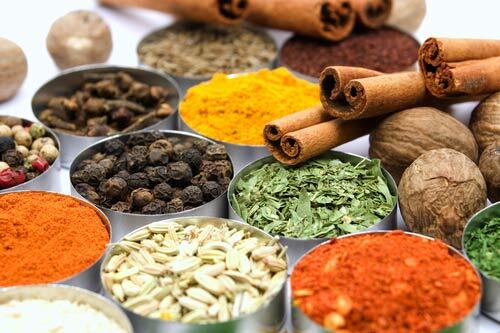 The spices that have been noted in one study are cumin, curry and most notably, fenugreek! Babies exhibiting peculiar odours may raise the possibility of several important syndromes – one such syndrome is maple syrup urine disease which can deteriorate rapidly and be fatal if left undiagnosed. The smell associated with this syndrome can be likened to maple syrup or more pertinently, for those unfamiliar with maple syrup, fenugreek. Babies who are born smelly, especially those that smell of fenugreek or maple syrup, are therefore treated with great care and urgency. 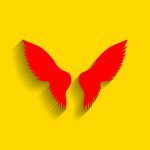 Breast Milk Gives You Wings! 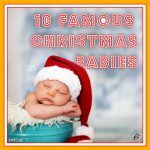 Babies Can Swim at Just a Few Days Old! 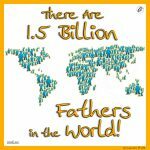 There Are 1.5 Billion Fathers in the World! Hot Showers Could Cook Your Baby’s Brain! 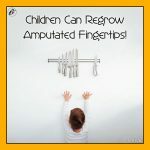 Children Can Regrow Amputated Fingertips! 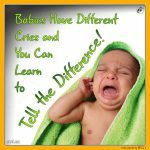 Babies Have Different Cries and You Can Learn to Tell the Difference!